Trego/Dugan Aviation has been awarded eight new airline ground handling contracts so far in 2018. 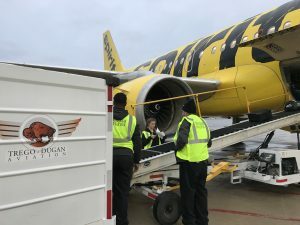 These include above and below the wing contracts for Allegiant at Fort Lauderdale, Charleston International and Nashville; Spirit at Port Columbus International; Frontier at Spokane; Alaska at Pittsburgh International and WOW Air at Cincinnati/Northern Kentucky. 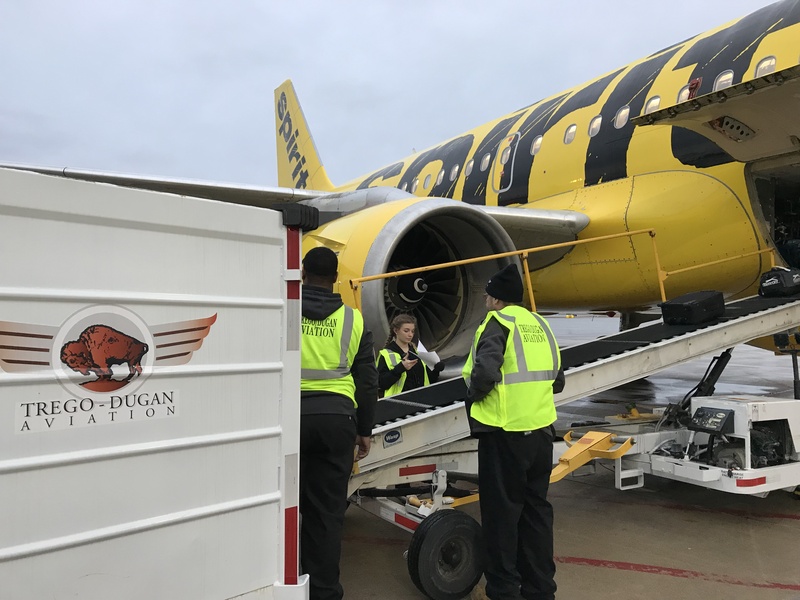 Company President Vince Dugan commented: “Trego Dugan is very pleased with the growth we are enjoying with existing airline partners as well as the addition of new customers. 2018 is shaping up as a banner year for TDA.” The company currently provides ground handling in 26 cities around the US.